We had a great sports day today! Everyone had so much fun! We are working very hard on our assembly which we will be performing next Wednesday. 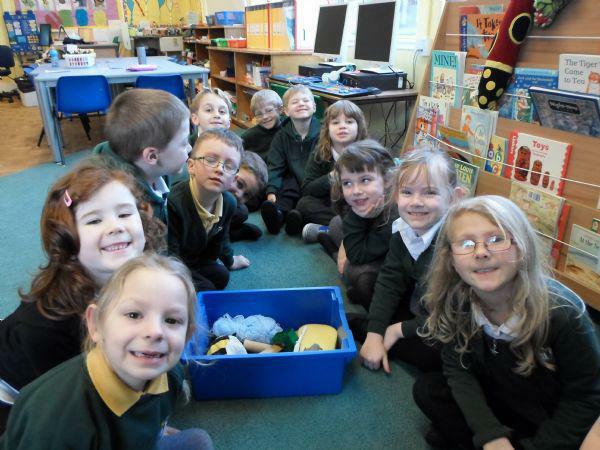 We are enjoying learning about the seashore and are looking forward to our school trip to Dunnet beach on 17th June. If you have any concerns at all please do not hesitate to make an appointment to see me.